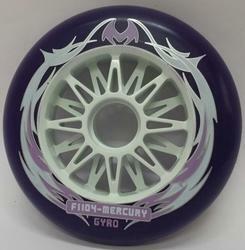 To furnish the diverse requirements of our clients in the best possible manner we are involved in offering an extensive range of 104 MM Gyro Racing Wheel. 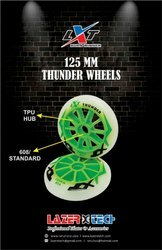 To furnish the diverse requirements of our clients in the best possible manner we are involved in offering an extensive range of 100 mm Road War Evolution Wheel Set. 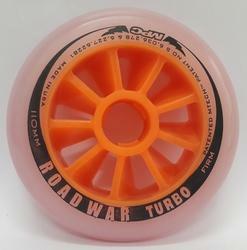 To furnish the diverse requirements of our clients in the best possible manner we are involved in offering an extensive range of 110 mm Road war turbo Wheel Set. 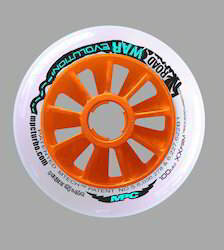 To furnish the diverse requirements of our clients in the best possible manner we are involved in offering an extensive range of 90 mm Road War Evolution Wheel. 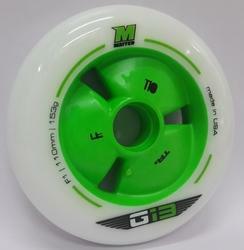 To furnish the diverse requirements of our clients in the best possible manner we are involved in offering an extensive range ofG13 Wheels. 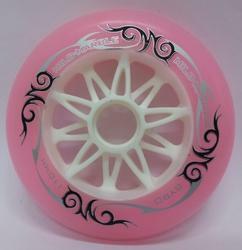 To furnish the diverse requirements of our clients in the best possible manner we are involved in offering an extensive range ofLXT Indoor Track Skate Wheel. 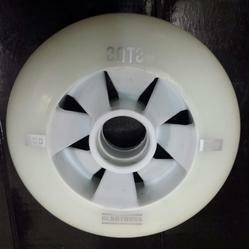 To furnish the diverse requirements of our clients in the best possible manner we are involved in offering an extensive range ofSkate Wheel. 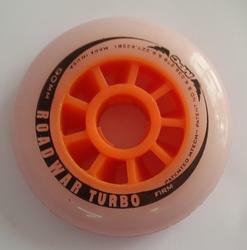 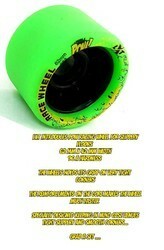 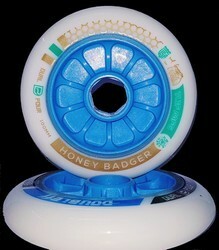 Looking for Inline Skates Wheel ?